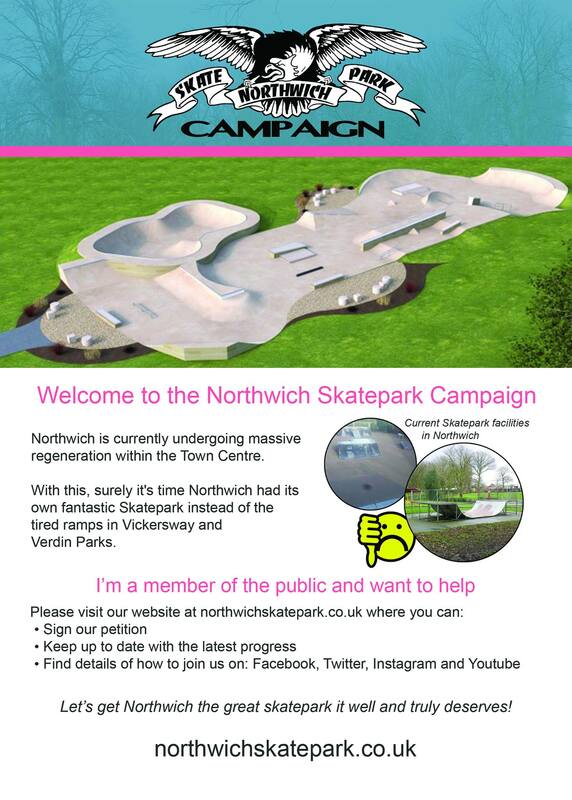 A petition for a new skatepark in Northwich is well on its way to achieving its target of 1,000 signatures. 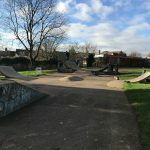 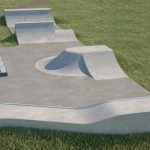 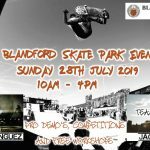 With considerable development in the area, building a new skatepark in Verdin Park is very achievable, but the Town Council needs more proof of support. 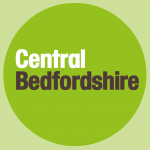 We’re therefore encouraging locals to sign the petition and get involved with the consultations set to take place later this year.